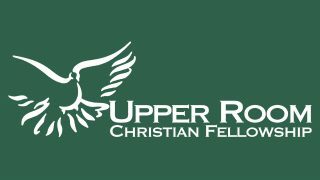 Each Saturday afternoon, a team from Upper Room visits Heritage Healthcare, located on Soldiers Home Road, to hold a service and bless the residents. We provide a time of worship, often singing hymns, and a brief message from the Scriptures. Since many of the residents are physically unable to go to church, this may be their only opportunity to receive spiritual encouragement during the week. If you are interested in helping with this ministry, contact John Hebblethewaite. 269-9562.